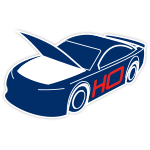 Celebrate NASCAR Hall of Fame™ driver Darrell Waltrip’s memorable broadcasting career with a truly special collectible set, which has been designed by Lionel Racing as a way to commemorate his immeasurable contributions to NASCAR on FOX. In addition to the 1:24-scale No. 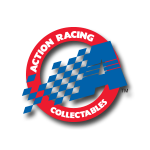 ‘19 FOX Signing Off Action Racing Collectables die-cast, which is presented in a plated Color Chrome finish, this collectible set comes with an Audio Archive Base that is pre-loaded with two sound bites from Waltrip himself. This battery-powered base is designed to display Waltrip’s No. 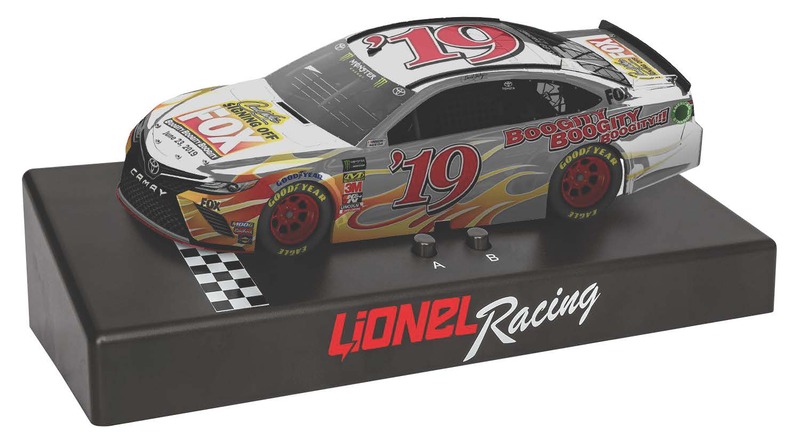 ‘19 FOX Signing Off die-cast and also contains a built-in speaker. Press one button on the base and you’ll hear Waltrip’s famous “Boogity, Boogity, Boogity,” start command. 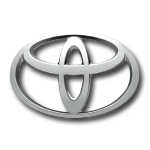 Press the other button, and you’ll hear a special message from Waltrip to his many fans. This set is strictly limited, so don’t delay. Order yours now!